August 4, 2016 By HHSA / Posted in 2016. David & Amanda Shoobridge of Revelwood Stud for supporting HHSA. Competed in Holland to Grand Prix level and influential sire around the world, with 70 FEI offspring. 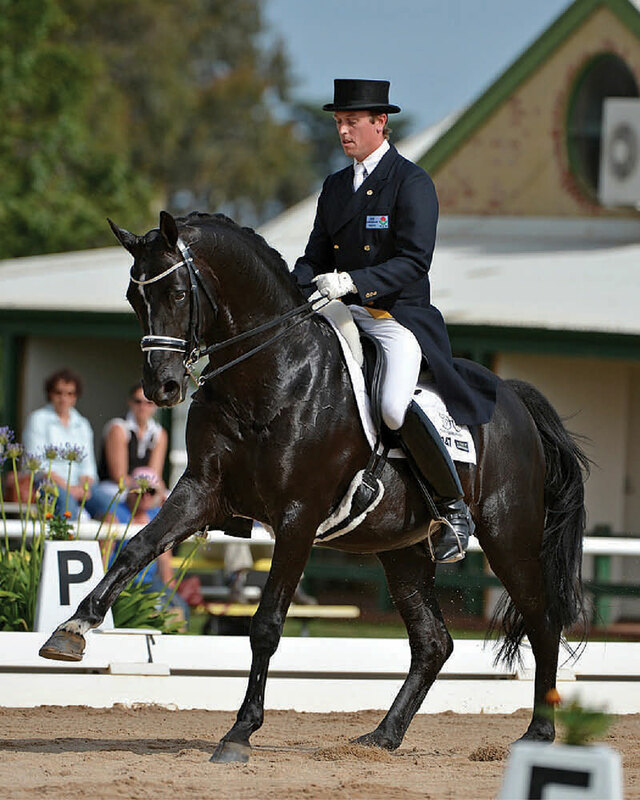 00 Seven was champion of the KWPN Performance test in 1999 with scores of 9 for dressage, canter and trot, walk 8. He is a willing partner and eager to work, with light movements and balance. Sire Rubinstein I, a dressage horse of the best calibre, out of Gelbria by Doruto. Stallion Contract: From Revelwood Warmblood Stud.